Provide comfort for the family of Bart Horn with a meaningful gesture of sympathy. Bart Giles Horn, 84, of Lorena, passed away Saturday, February 9, 2019 in Waco. Funeral Services will be held Wednesday, February 13 at 1 pm at OakCrest Funeral Home with Pastor Heath Kirkwood and Rev. Curtis Holland officiating. Burial will follow at Waco Memorial Park. Visitation will be Tuesday, February 12 from 5 to 7 pm at the funeral home. Bart was born April 22, 1934 in Waco to Giles W. (Jack) and Vera Horn. He graduated from Waco Technical High School and in January of 1953 he enlisted in the US Navy. Bart proudly served aboard the battleship USS Wisconsin during the Korean Conflict. After his military service, he returned to Waco and attended Baylor University. Bart worked at Owens Illinois Glass Plant for 35 years. He was also a member of Western Heights Baptist Church for 28 years and for the last 21 years First Baptist Church of Lorena. Bart was preceded in death by his parents and his brothers, Glenn Horn and Harlan Horn. He is survived by his wife of 59 years, Gay L. Horn; daughter, Terry Lynn Snapp and husband, David of Cox, Georgia; son, Dale Allen Horn and wife, Deanna of Waco; grandchildren, Ashley Roberts and husband, Michael, Tyler Wilson and fiancée, Caleigh Kessler; Brian Horn, Kristin Stone and husband, Sam, Cori Snapp and Eric Snapp. He is also survived by 7 great grandchildren. The family wishes to extend their heartfelt gratitude to the members of the First Baptist Church of Lorena, the doctors and staff at Baylor Scott & White Hillcrest, and the nurses and doctors at Providence Hospice Place at St. Catherine’s Center for their love, care and support. In lieu of flowers, donations in memory of Bart may be made to a charity close to his heart, the Texas Scottish Rite Hospital for Children, P.O. Box 199300, Dallas, TX 75219-9842, Providence Hospice Place, 300 W. State Hwy 6, Waco, TX 76712, or to the charity of your choosing. Pallbearers are Donald Purvis, Rodney Gaylor, Darrell Huddleston, Pat Vanek, Randy Vanek, and Greg Vanek. Honorary pallbearers are Bart's coffee drinking buddies who have met daily for 29 years. 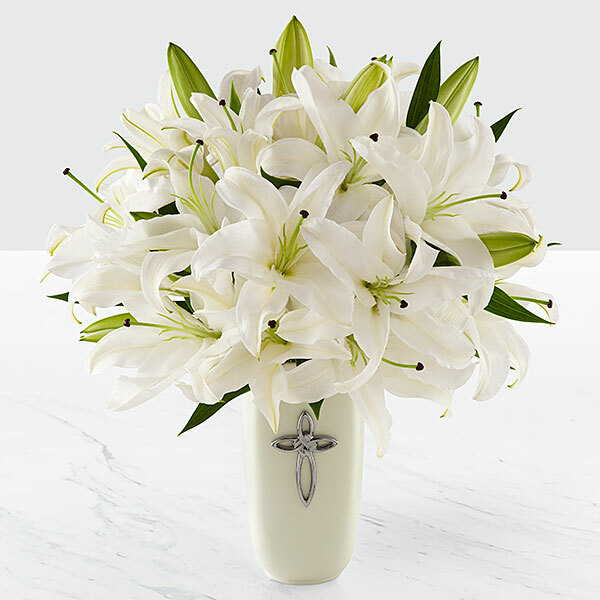 To send flowers in memory of Bart Giles Horn, please visit our Heartfelt Sympathies Store. We encourage you to share your most beloved memories of Bart here, so that the family and other loved ones can always see it. You can upload cherished photographs, or share your favorite stories, and can even comment on those shared by others. Phylls, Cathi, Kim, and Jon, David and Erika Decker and girls and Giovanna Thom, and others have sent flowers to the family of Bart Giles Horn. Thinking of you all, I know how much Bart will be missed. Your in our thoughts and prayers. Phylls, Cathi, Kim, and Jon purchased flowers for the family of Bart Horn.